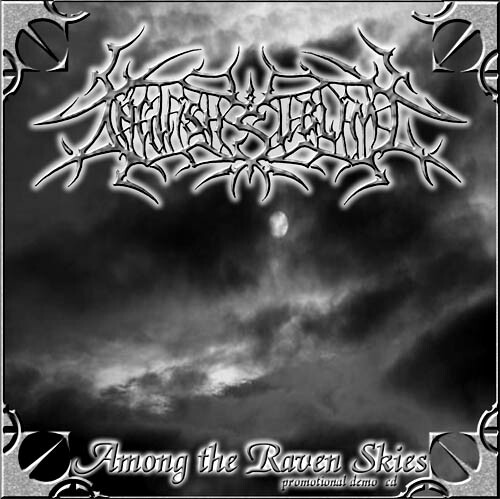 Demo album (2004): "Among the Raven Skies"
Debut EP (2014) titled "Unveiling the Origin"
Single track: a tribute to the metal legend Quorthon - a cover of Bathory's "Under the Runes"
“Thornwinged” contains an instrumental intro and three full songs in the vein of Anguish Sublime’s previous works, with some unusual twists and a bit darker atmosphere as well! For now, it’s a digital release only, but a limited CD edition will hopefully follow soon. Stay tuned! 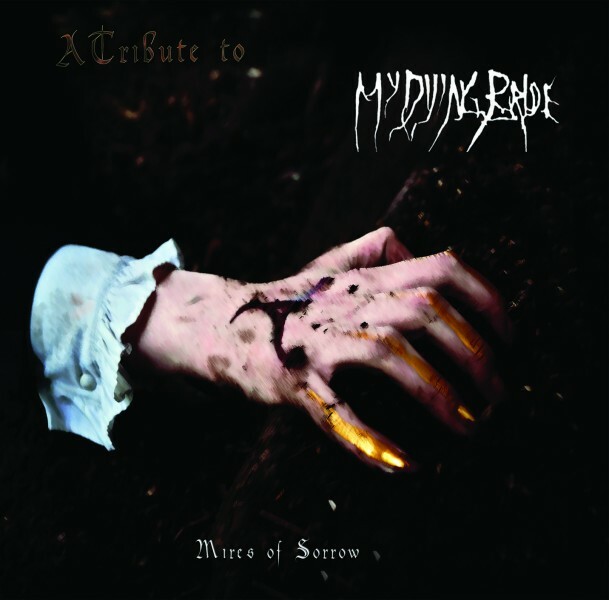 Check it out now on the Anguish Sublime Bandcamp and Soundcloud page, and soon on Reverbnation page or youtube channel! 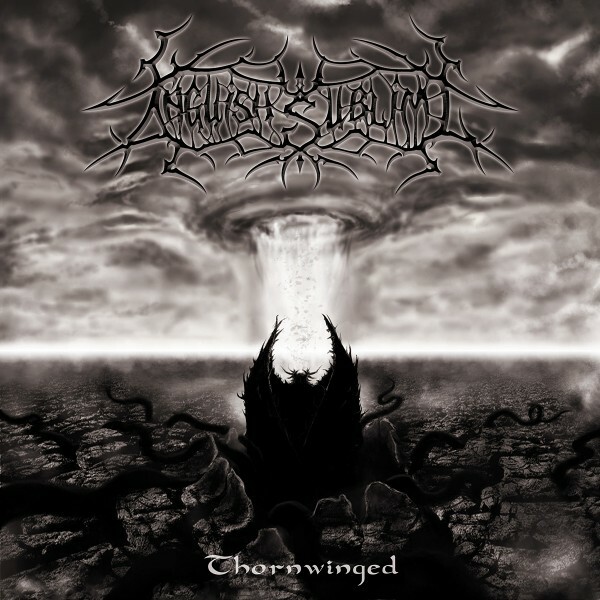 Anguish Sublime has been included, among 7 other bands, on the limited edition Compact Disc, officially published on January the 6th, 2016.